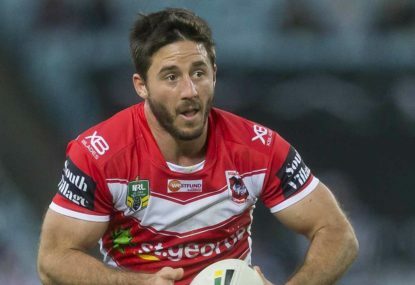 Ben Hunt has pointed to his resilience following the 2015 grand final as proof he can shrug off his State of Origin disappointment and launch an assault on the premiership for St George Illawarra. 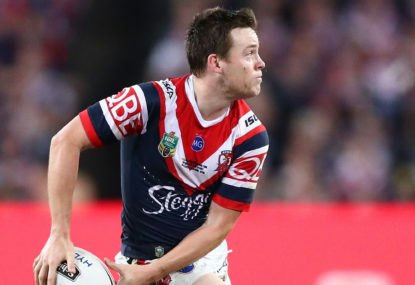 Hunt has endured a tough representative period as anyone in the NRL, copping the brunt of criticism for Queensland’s series-deciding loss in Game II before being dropped to the bench for last week’s dead rubber. But it’s not the first time the 28-year-old has been forced to deal with such adversity in his career. 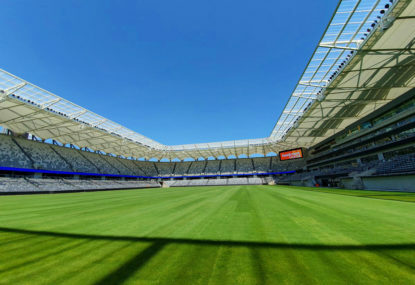 After piloting Brisbane to their first grand final in almost a decade in 2015, he famously dropped the kick off in the first half of golden point before Johnathan Thurston booted North Queensland to victory. The error, and how Hunt would rebound from it, became the talking point of the following summer but he still earned his first Queensland jersey last season and has been one of the buys of the years at the Dragons this season. And now he’s ready to put what he learnt from that error into practice as the third-placed Dragons embark on a run to win their first title since 2010. “I’ve played a lot of big footy now, and I think I have gotten over a pretty big grand final in the past and I’m feeling pretty good about it,” Hunt said on Wednesday. “I knew that I had made a mistake (in Origin). I’ve made lots of them in rugby league over my career. It’s for that reason Hunt maintains his confidence is still sky high headed into Saturday’s away trip to face the Cowboys, despite the admittedly “tough” fallout. And his performances since that ill-fated grubber in Origin have backed that up. Just five days after the ANZ Stadium loss he put in a similar kick for Euan Aitken, who dived onto it centimetres before the deal-ball line to kickstart a Dragons comeback against Parramatta. 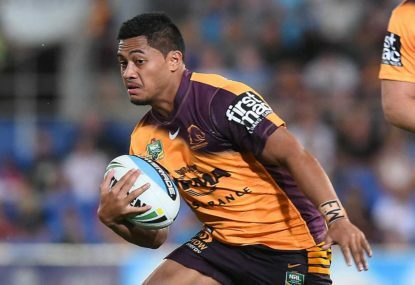 He was impressive in Origin III, coming off the bench and into dummy-half with minimum fuss in defence while still producing some speed and creativity out of the ruck. 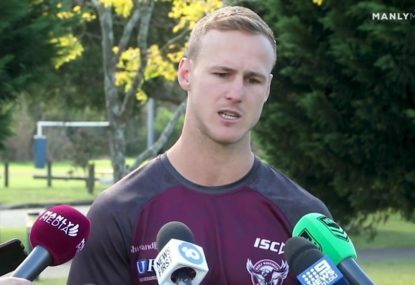 “I was feeling pretty confident that I still got picked to play Origin, I’m still feeling pretty good,” Hunt said. “I know Mary (coach Paul McGregor) and the staff and the players here have a lot of confidence in me to play halfback and I’ve been playing in that position for a long time now. “It’s not about Queensland, it’s about Dragons now. 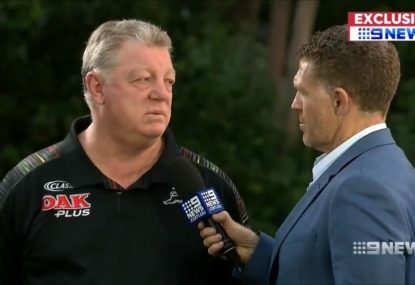 Gould says his departure has ‘absolutely zero to do’ with last year’s Wayne Bennett-Ivan Cleary coaching controversy.